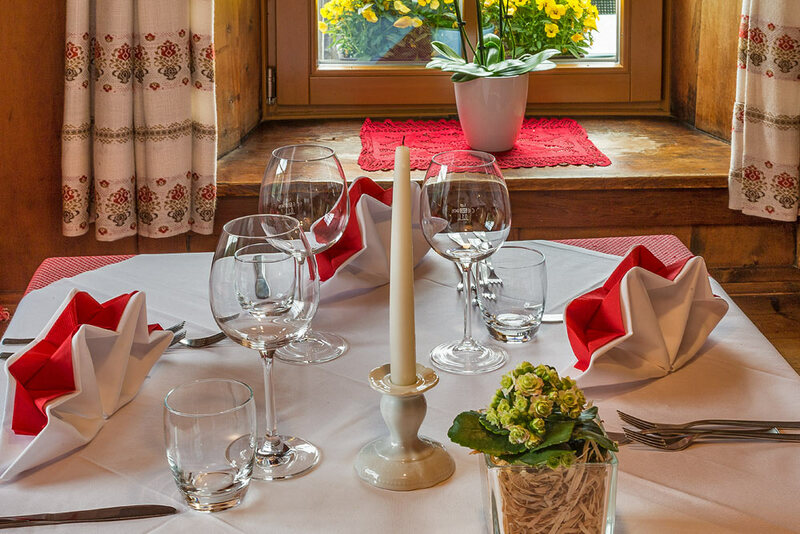 Our restaurant is noted for offering a great balance between traditional hand-me-down recipes and new, light, ingeniously created dishes which reflect the spirit of our age. 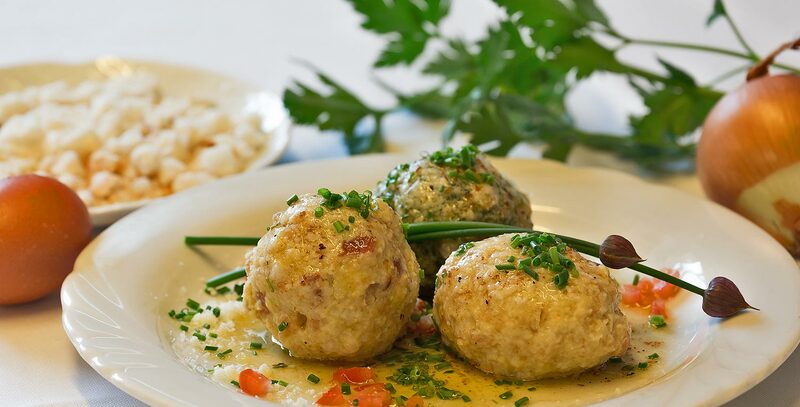 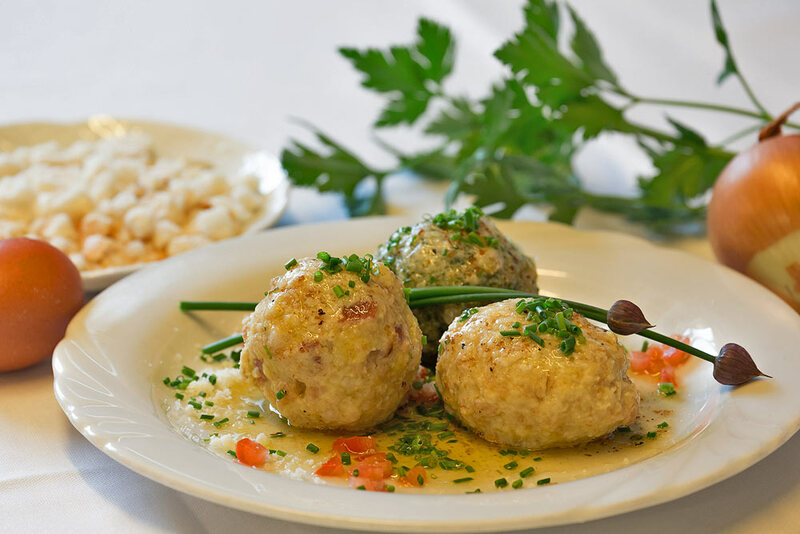 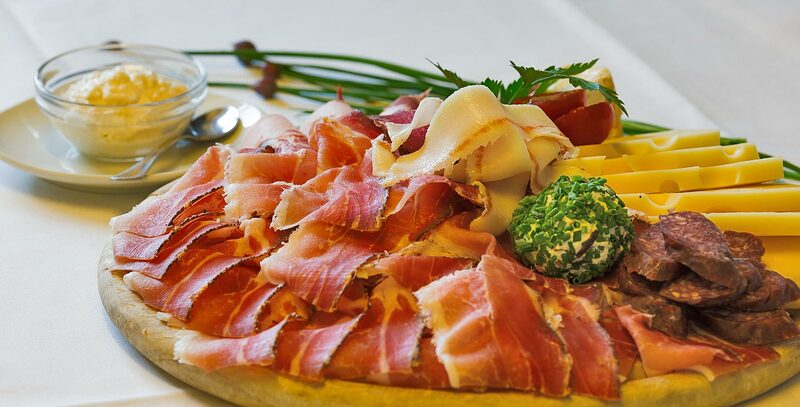 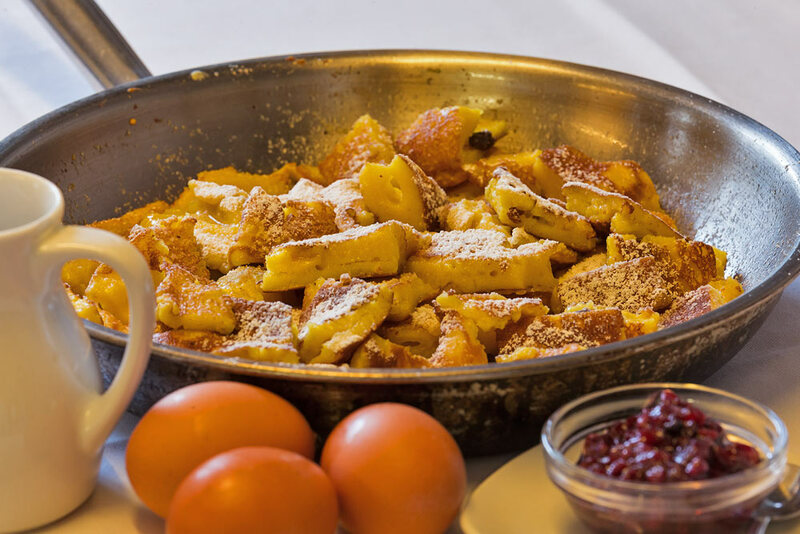 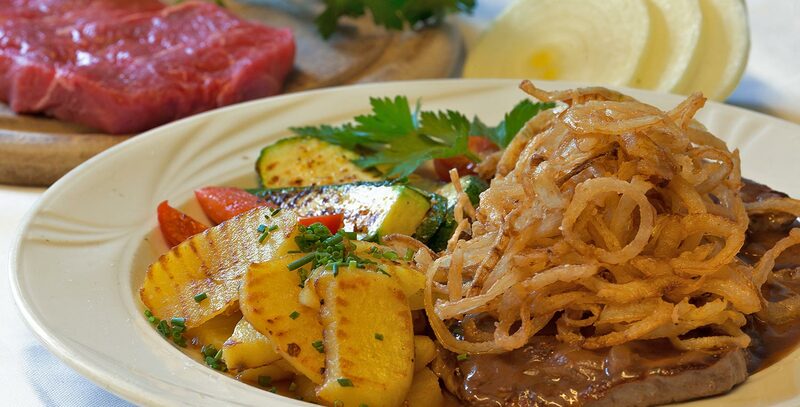 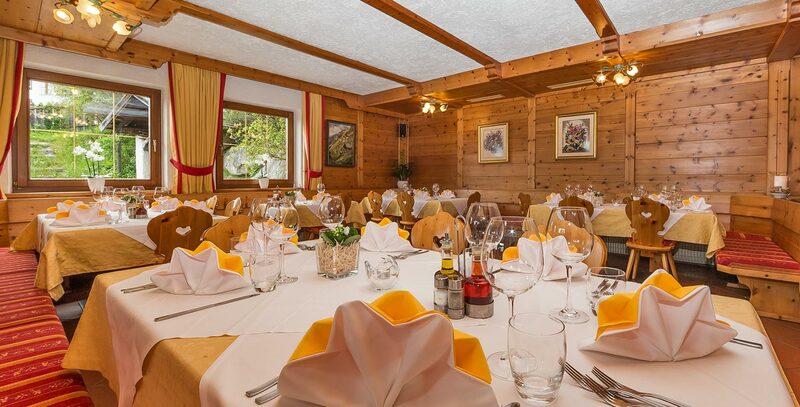 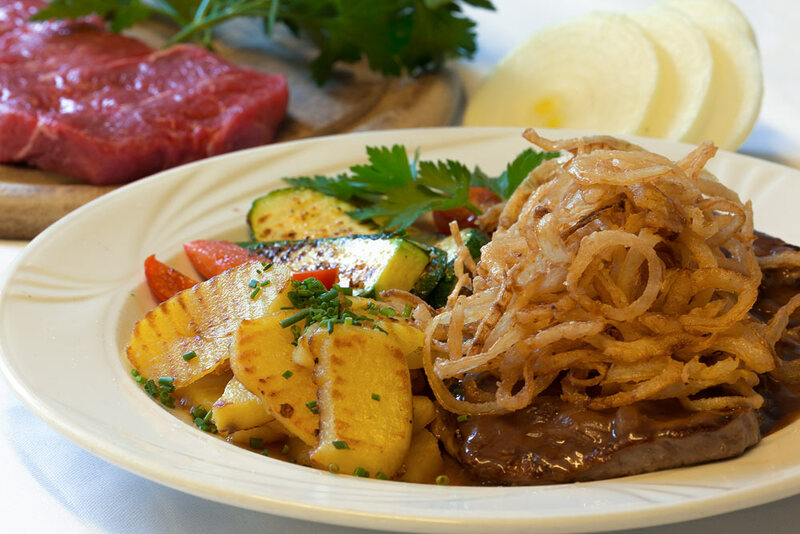 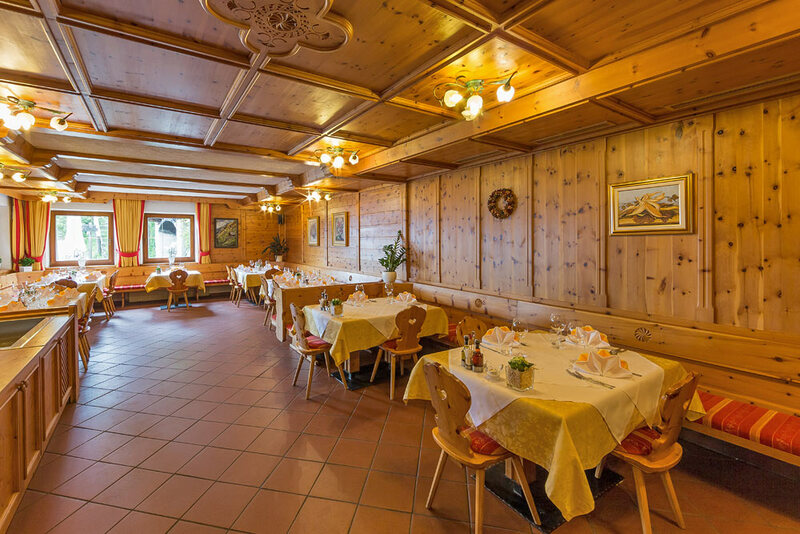 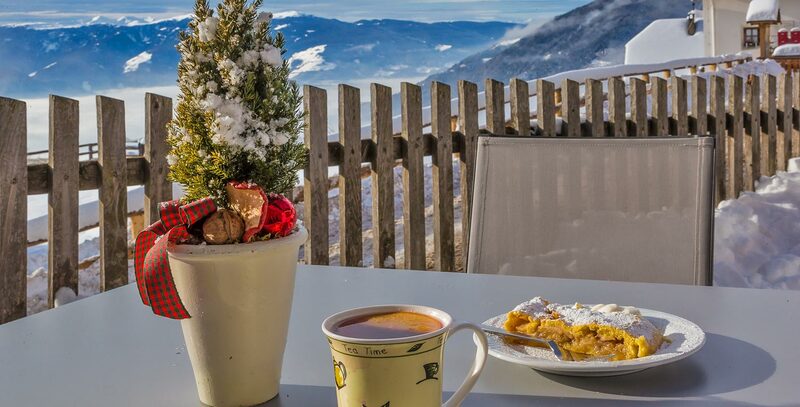 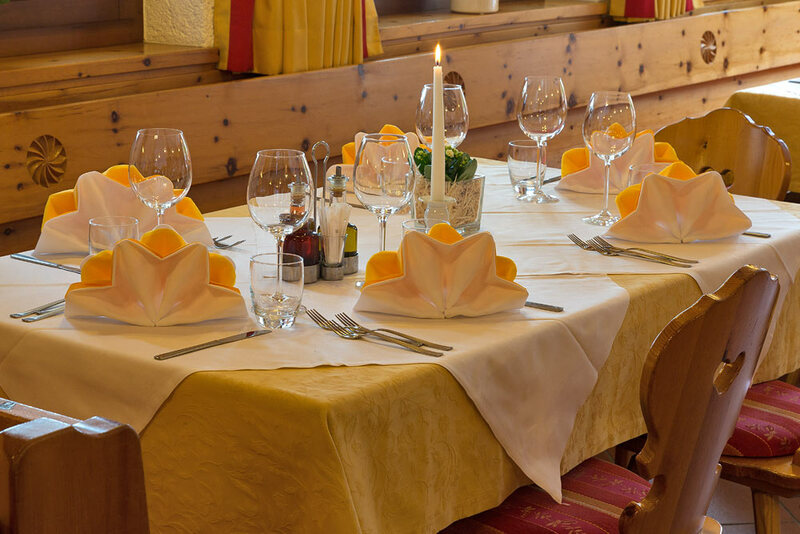 In our menus, we focus on South Tyrolean cuisine with its typical specialities, but also on classic Italian dishes with a Mediterranean twist. 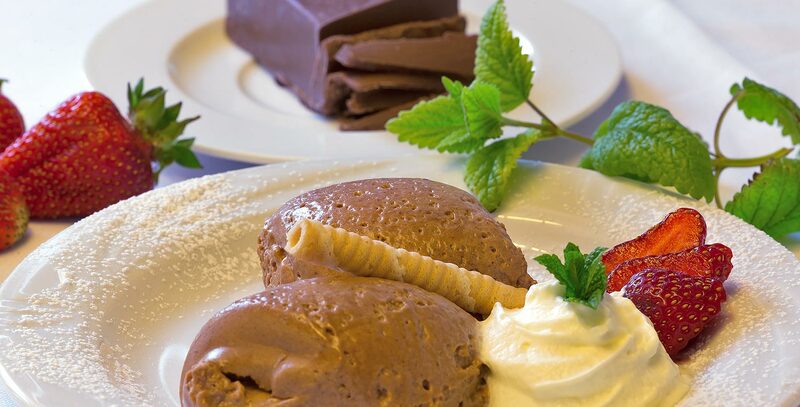 Sweet-toothed guests will feel particularly at home in our hotel, which is well-known for its home-made desserts and cakes. 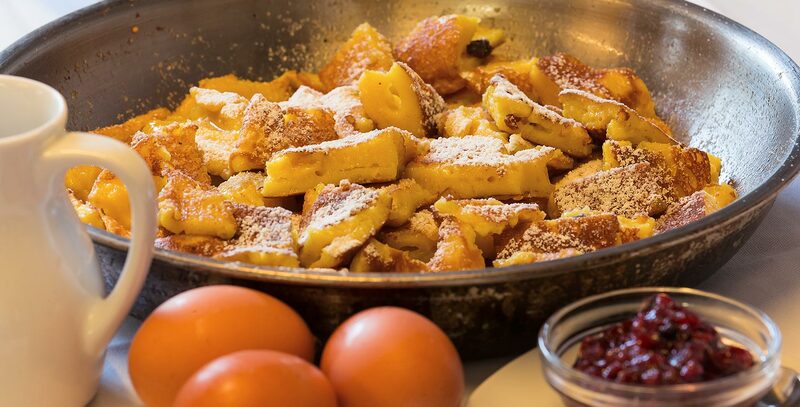 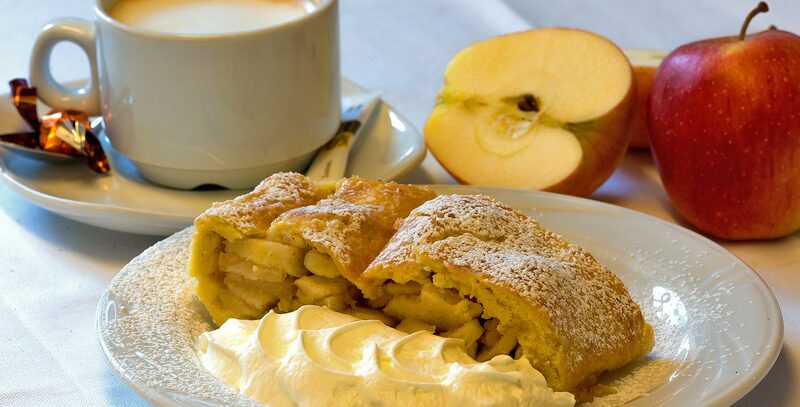 The range includes classic desserts such as South Tyrolean apple strudel or buckwheat cake as well as a wide selection of moist fruit slices, creamy yoghurt cakes or tasty mousses and parfaits. 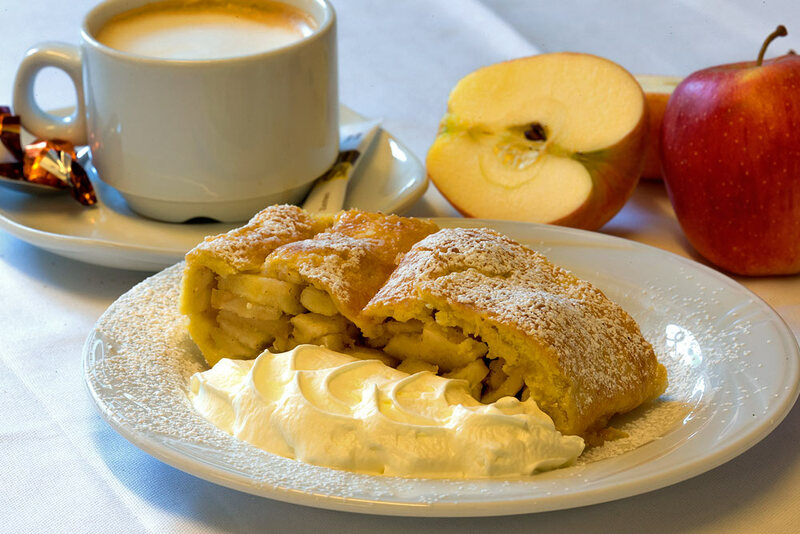 We’re particularly proud of the home-grown farm products we use in our kitchens – acid-curd cheese, milk, bacon, meat and home-made sausage. 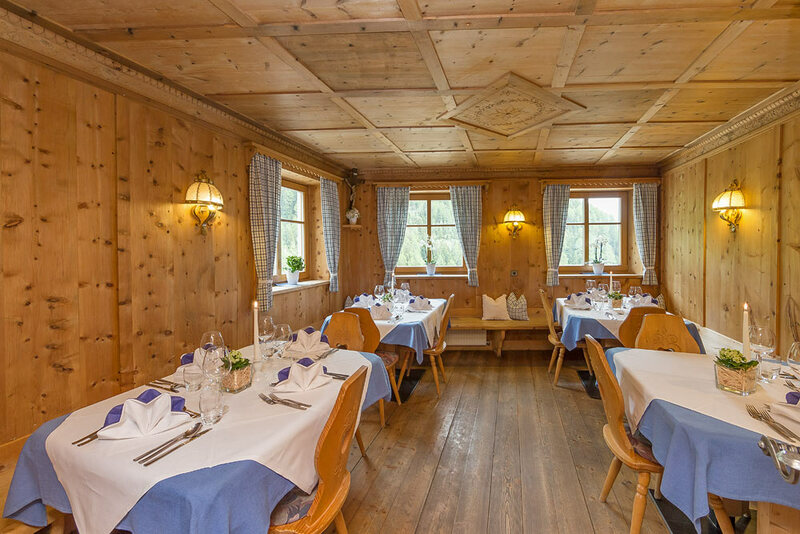 Naturally, we also have our own allotment – so depending on the season, you can enjoy home-grown lettuces, vegetables and herbs from our very own kitchen garden. 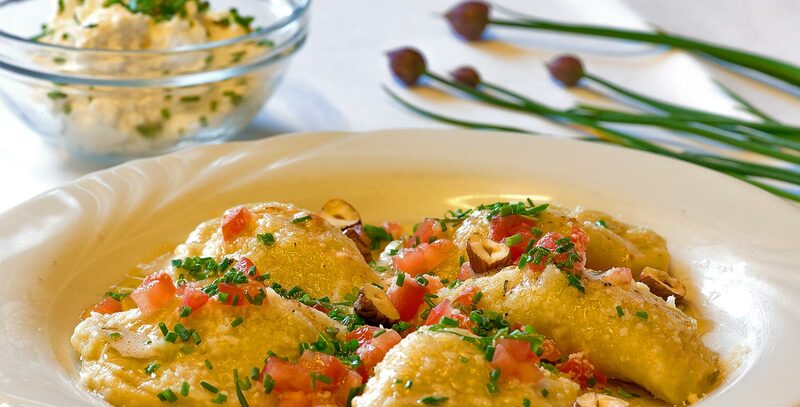 The fresher the better!